Retin-A cream is made by reputable manufacturer Johnson&Johnson / Janssen Cilag. 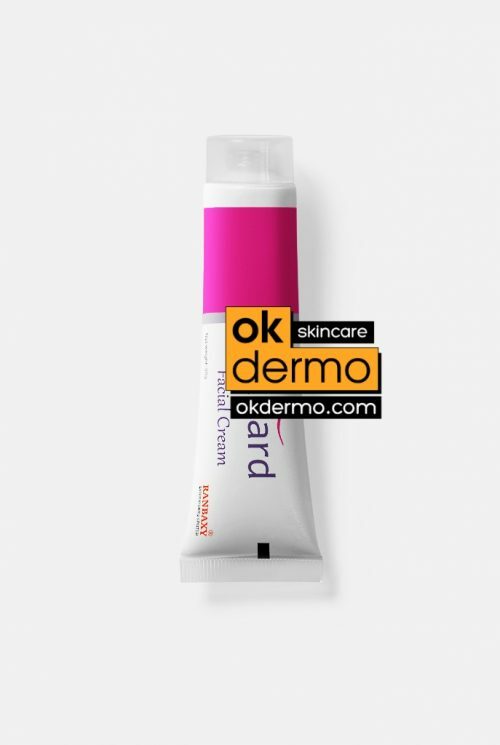 It is a skin cream made from an acidic form of Vitamin A and belongs to a retinoids family. This cream in a creamy emollient base and perfectly suitable as an anti-wrinkle remedy for the rough and dry skin. The generic name of Retin-A cream is tretinoin or retinoic acid. Retin A cream was originally designed to treat acne, but dermatologists found that Retin-A creams are also extremely effective in combating signs of aging – including wrinkles, uneven skin tone, dark spots and sagging. Here is what Wikipedia say about tretinoin component and retinoids in general. 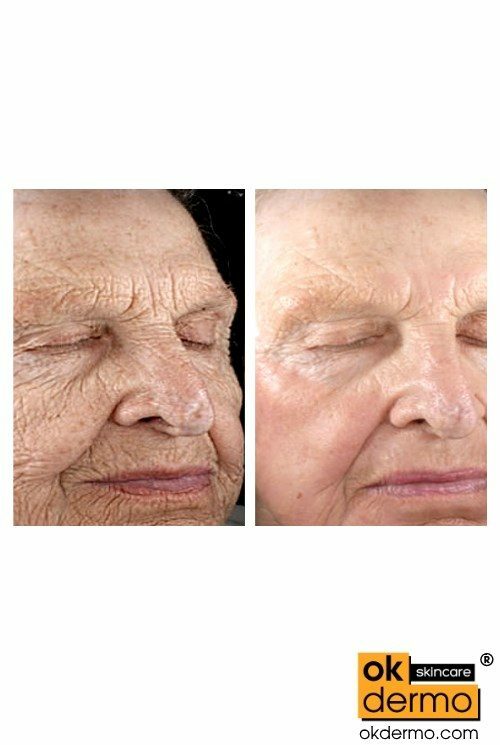 Below you can find useful information everyone needs to know about using Retin-A to reduce wrinkles, allowing finally to turn back the clock for real. All-trans retinoic acid is the main ingredient of Retin-A cream by reputable Janssen Cilag. The main ingredient is important in terms of not only increasing skin-cell growth rate but delivering cell membrane nutrients to dramatically increase oxygen transport, which supports the collagen matrix. It is a daily aid to keep the aging skin cells functioning properly by increasing cell turnover. The skin-cell maturation process may take 21 days. But the movement of cells and maturation is hourly, daily, weekly, and monthly. Different skin cells are transforming all the time, every second. When we age cell turnover slows down dramatically but Retin-A cream with active Vitamin A metabolite is the skin product that allows to speed up renewing skin cells every second and maintain the required cell refresh cycle rhythm. Retin-A it already included in the anti-aging skin care regimen of many celebrities and recommended by dermatologists worldwide. Always consult with your dermatologist prior start using tretinoin cream topically. The cream is a genuine and original product of Johnson&Johnson daughter company Jannsen Cilag by OLIC. This famous cream is very smooth and easy to apply with non-greasy and non-adhesive creamy base. Originally Retin-A creme was created to treat acne, it is the most effective solution in preventing acne and polishing acne scars. 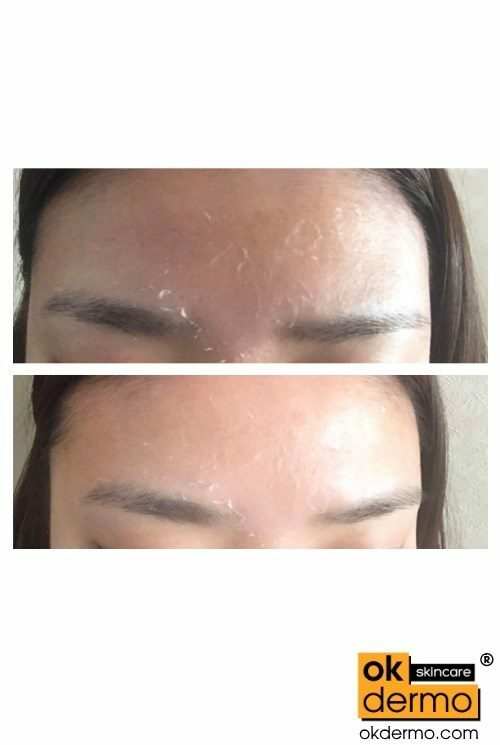 Moreover Retin-A cream also flawlessly used in cosmetology to reduce fine lines and gradually remove the appearance of wrinkles, age, and sunspots, the roughness of facial skin. 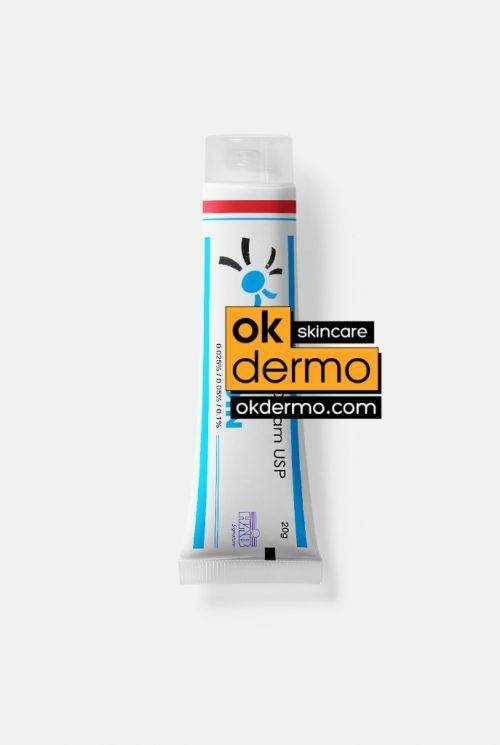 While also this cream is very good for hyperpigmented skin, helps to remove darker and lighter skin spots on photodamaged skin and hyperpigmented/dark discolorated skin. Retin-A cream is also widely used with other topical treatments to treat alopecia and other kinds of hair loss problems. All tretinoin creams must be used with a total sunlight avoidance program. 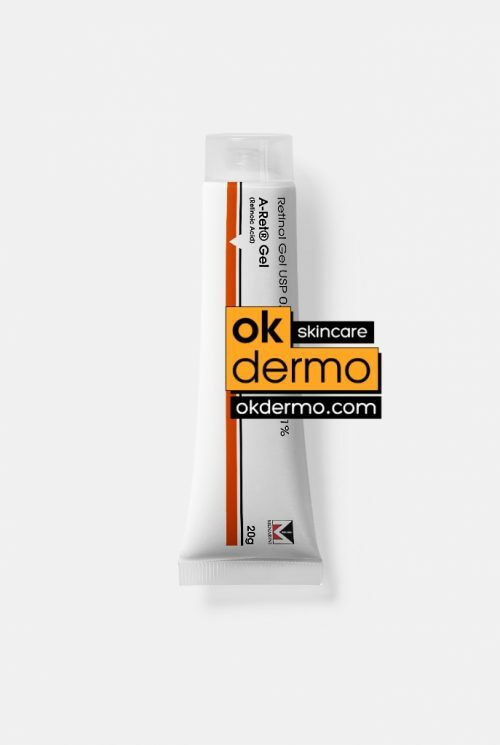 Retin A 0.05 percent is one of an acids family called retinoids, powerful cream-exfoliant. Brand names: Retin-A Creme, Renova, Avita, Refissa Amazon, Atralin, buy retin a online with affordable price. 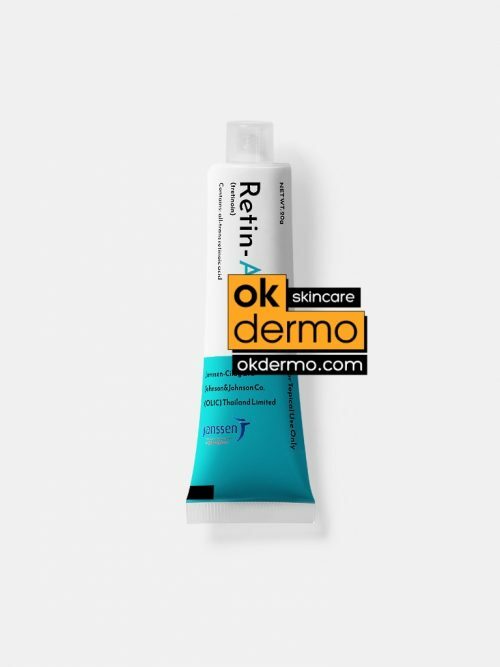 Retin-A 0.05 cream (tretinoin) is a long-time skincare staple, and as most dermatologists suggest, should be included in a person’s everyday routine. Originally prescribed to help fight acne, this topical cream is also an effective wrinkle fighter and helps improve overall skin tone. Made with vitamin A and part of the retinoid family, Retin-A 0.025/0.05 cream works by increasing skin cell turnover. You will find it and its generic version in many strengths (0.1%, 0.05%, 0.04%, 0.025%), and your dermatologist can help determine which one is right for you. Retin-A is often applied at night in very small amounts. It’s typically recommended to use only a pea-size amount and spread a light layer on your face. Because retinoids increase sun sensitivity, it is crucial to wear ample sunscreen every day, even in winter or when it’s overcast. Most dermatologists recommend at least SPF 30 sunscreen. 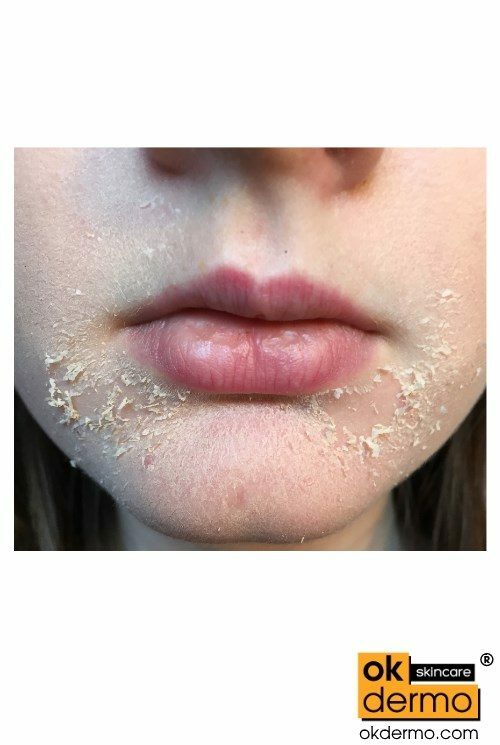 While you are adjusting to Retin-A, you might experience some skin redness, dryness, itching, scaling, or even find that skin conditions worsen during your first few weeks of treatment. Stick with it. Results often take several weeks to appear. You may start by applying the product every other night, or ask your dermatologist about using a lower dose, to help the adjustment period. Retin A cream or all-trans retinoic acid is an active Vitamin A metabolite that affects the way skin cells behave, adapt and refresh. Retin A cream eliminates certain symptoms of acne and a wide variety of other skin imperfections. As anti-aging solution, Retin A reduces fine wrinkles and age spots caused by aging or sun damage. Retin A cream prevents different skin disorders by blocking the hardening processes of the outer layer of the skin. It also facilitates the shedding, exfoliating of old skin cells to better promote the formation and growth of new ones. Once we combine all these positivities together in Retin a creme, we get a product that not only speeds up skin cell turnover, but it also clears up blackheads, pimples and other acne symptoms and skin imperfections that could be so hard to get rid of under normal circumstances. Apply cream to the affected area once a day, preferably in the evening or just before bedtime. Okdermo skin care is the online store where you can buy retin-a online. Always been very happy ordering from okdermo. My little tube of of Retin-A lasts me several months. I heard alot of people trying this for acne & breaking out, so I was apprehensive. I don’t have acne anymore…I used to have perioral dermatitus (acne around the mouth) which I got anibiotics for and its now gone, but my problem is aging and damage to my skin for the sun because I used department store serums (Lancome Primordial Intense) outside, which gave me a precancerous mole and a red spot and faintlydark patch on my cheek. After just two nights of use my skin looks noticably better. It is not greasy, it feels more like putting hand sanitiser on your face, like theres alcohol in the gel, it drys quick and can make your skin dry so use like sunflower, rose hip, or a natural non pore clogging oil to clean and moisterise ur face. When used correctly, tretinoin is a miracle beauty cure sent from the gods. With anti-aging benefits and powerful acne treatment properties, both tretinoin products I’ve used pack a one-two punch. 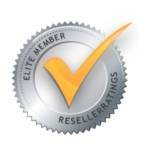 I had success with Retin-A of Janssen brand. Retin-A isn’t for everyone. But it’s the gold standard in skincare for most. My mother is 50 and doesn’t even have LINES on her face. 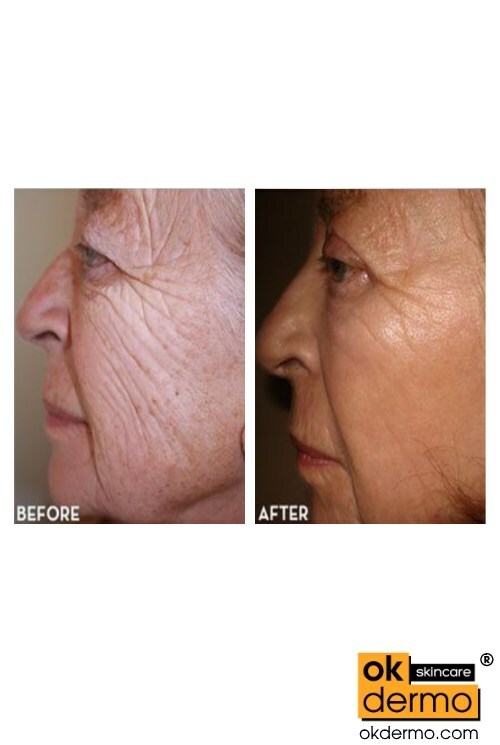 She has been using retinol and Retin-A for 20 years. If you use it inappropriately or without the proper combination of other skincare products, it will be terrible for your skin. However, with the right regimen it is a godsend. First of all, go very, very slowly when beginning to use it or your skin could have a bad reaction (irritation, peeling, severe dryness). Only use a tiny amount mixed with your moisturizer a couple times a week (at night). You can slowly up this amount as your skin gets used to it, but don’t exceed once a night. I highly recommend not using any other medicated acne products while you’re using this. Also, make sure you are using some serious moisturizer and maybe a serum. This stuff will clear up your skin and practically erase fine lines on your face. I would recommend using it from a fairly young age (20’s) so that you’re preventing wrinkles and acne scars. I plan to keep using this indefinitely. 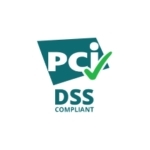 This product is worth a try I can assure you. I’m finally acne free after 5 horrific years. Depending on your skin type/ regime, you may need to skip days so it doesn’t over dry. I switch it up with Tazarotene (tazarotenic acid) to keep my skin guessing. I like the cream better in the winter (less drying) and the gel better in the summer (when my skin gets oily). I am 28 years old and love the product. It helps with breakout while combating wrinkles. I have been using for a little under a year and plan to use the product for the rest of my life. I visited dermatologist and he prerscribed it to me. Bought it OTC on okdermo store, but recommend everyone visit dermatologist to examine your skin. I rarely break out now, pores are smaller and skin is allover smoother. Very happy I started using this product! My doctor prescribed this tretinoin cream for me. I don’t use it on a regular basis like I should, but I can tell you that even though I don’t use it as often, my skin looks younger. I still have acne and I’m trying to get in the habit of using the cream more often, but my acne has diminished some. Overall, I like the product. It is effective on both aging and acne but I used it so long I think I built up a tolerance of sorts. I have used the magic cream for just about 2,5 md now! I a see a big change. The skin is much thighter, and the wrinkle near my mouth corner has faded. I have startes vit c serum in the morning, and that is mayby why it works so well. I still peel, but not every day. I’ve been using this product for a while, and let me first say that it’s really drying!! My skin is oily, acne prone and brown. 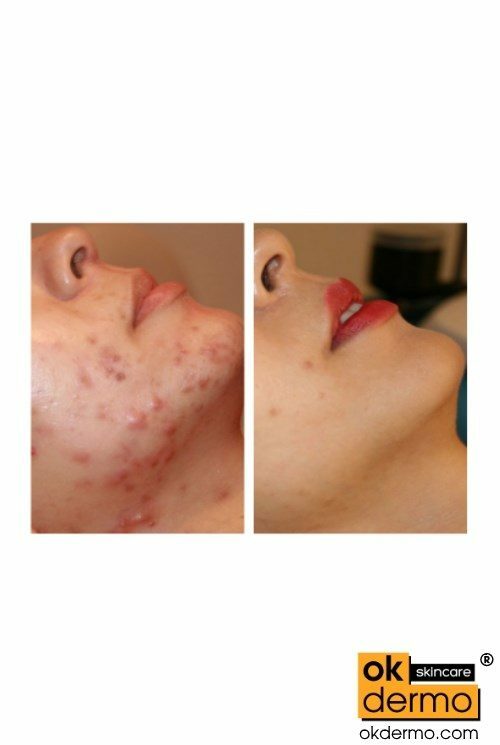 Retin-A has really helped reduce my hyper pigmentation marks caused by my acne scars. I use a little on my marks (not my whole face) and it lightens it within 2-3 weeks. I am 50 years old, I use retin a cream 0.05% for wrinkles, it is perfect. I buy it here in okdermo. I’ve used this product for almost a year now. I experienced mild dry skin the first couple of days, which eventually faded. My occasional mild acne cleared up immediately and youthful, radiant skin appeared. I started getting compliments. Five months passed and my tube was coming to an end, so I called for a refill. Apparently my dermatologist recommends a check up every six months so my refill was declined. The soonest I could be seen was 3 weeks later. As I started the new tube I noticed extremely dry, flakey, red skin and acne in spots I’ve never had before on my face. This freaked me out! But I continued the cream and it all cleared up after a week. I now have clear, radiant skin again. Moral of the story, don’t lose hope. Give it time. 2 months. Went through the dry skin, red skin, ‘ugly phase’. But stick with it. It really does work!!! My skin tone is perfect and my skin is so clear. If your skin can handle it, start using the lowest strength Retin-A (I believe it’s 0.025%) ONCE A WEEK (no more) and a PEA-SIZE amount on 100% dry skin at night. Don’t use any other treatment (night cream, serums, etc) on your skin the night you use Retin-A (other ingredients might irritate you). Evenly apply it over your entire face. Again, no more than a pea-size or you’ll regret it. If you have very sensitive skin, use a “buffer” before applying Retin-A (I recommend Cerave or another thick cream moisturizer with as a few ingredients as possible). Again – ONCE A WEEK. See if your skin can handle it. If a month has passed with minimal/no peeling or redness, bump up to twice a week. Some people can’t use Retin-A more than once a week. Ever. That might be your limit. Some people can use Retin-A nightly after several months of adjustment. Some people can handle the 0.1% (I cannot). 0.5% is plenty strong for most people. If you’re new to Retin-A, please use a low-strength retinol first for a few months to get your skin adjusted. Saved my skin after 10 years of battling with acne! Works after 3 weeks! Love it! So I’m currently 24, I’ve been battling acne scne 17! Cyctic acne that is for sure hormonal a year ago it got to the point where I would wana cry when I look in the mirror because I would see a new cyct every day! Nightmare! So I used Retin A 0.025 at night and clindoxyl get in the am. My skin got worse in the begining, it was red, it was peeling, but than it got better after 3 months and after 6 I would say I was acne free! It was amazing, however than Retin A was out of stock for couple of months and I got my acne back! Now I bought it againg, but I have to start the whole prosses againg waiting for my skin to get better. At this point I’m willing to because Retin A is the only thing that helps me. I like thia product, you need to mistrise a lot and use lots of sunscreen and BE PATIENT because every skin problem takes awhile to be fixed so dont give up, dermatologist promis a flawless skin after 6 months of using it! Good luck! to it in 2 weeks. 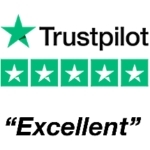 Great service, thank you ! No one with good or ok skin should buy this cream! I’ve been using tretinion cream off and on for almost 15 years. You must have patience with it and give it at least 6 months. Also to note; I tried it without benzoyl peroxide or sylic acid wash and it did not work. I’m 28 so I’ve tried all different approaches to this. 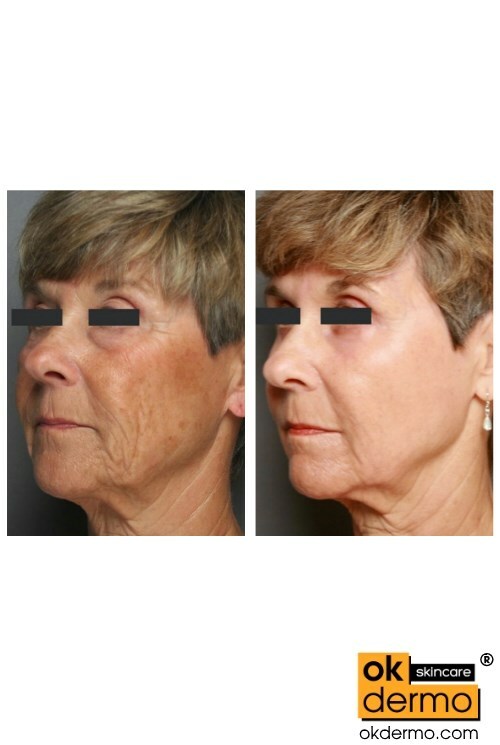 If you keep using it when you get older your skin will look much more youthful. Can’t hurt to add this with your regimen of other products! I am in love, whit Retin-a! I have been using Retin -a in 45 days, and I see a big change in my skin. I use 0,5%, every night. I put it on my hole face, including under the eyes. During the first weeks, I peeled, and was a bit red. I noticed that my skin felt thigter. After 30 days, I begun to see smaler pores, and the pigmentspots are brighter. I use use only Retin -a, and suncream in the morning. First time in ordering the cream, I ordered it for my upper arms. For my face, I use the tretinoin microsphere.. Always happy with okdermo, fast shipping and prices are decent. Thank you for selling these products! Not only is this medication great for anti aging purposes but is also great for a condition called milia. Not many ppl know of it but it’s a lot different then acne. It’s trapped dead skin cells under your skin that forms what looks like a white head only you can’t pop it. To get rid of them you need to exfoliate a lot. This cream just speeds up the process. So not only do you get rid of pesky little white bumps on your face but you get the anti aging benefits too. And yes it does take a while for your skin to adjust. 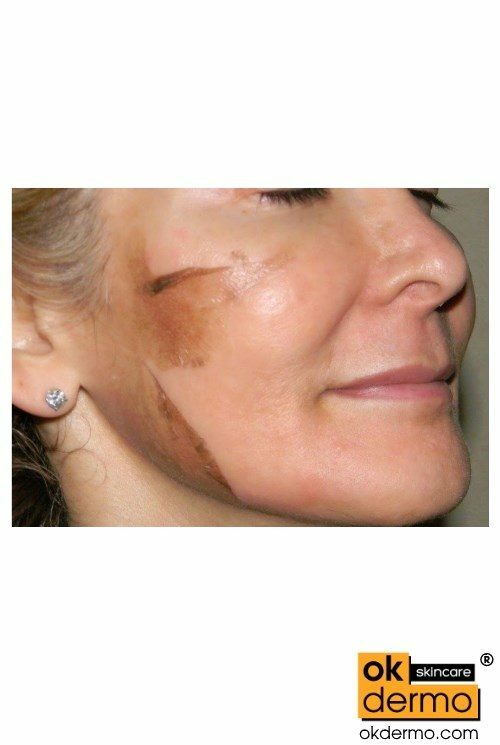 Dryness and peeling and flaking occur for a while after you start treatment but if you truly want it to work you have to be patient and let the cream do its job. As always, web site user friendly and product is shipped timely and always receive it in 3 weeks after ordering, thank you for support! Anyways, Retin-A is no joke. It’s potent. Please be knowledgeable and prepared before you begin using this product or you’ll regret it. 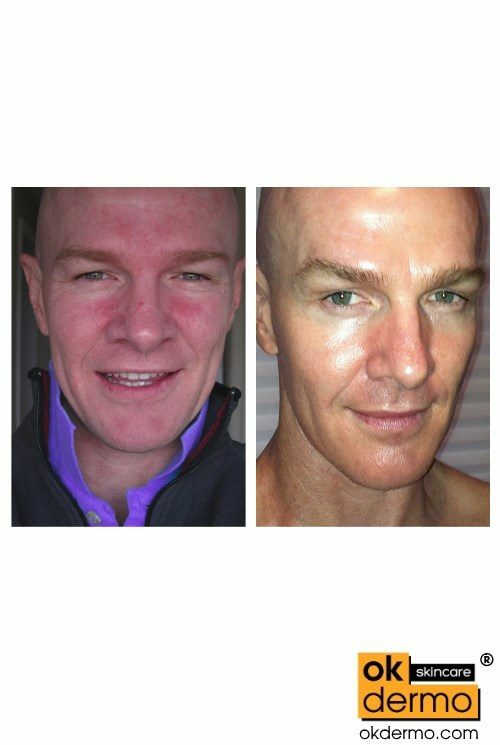 I used SkinCeuticals 0.5% (and then 1.0% Maximum Strength) for 2 years before moving into Retin-A. SkinCeuticals Retinol is like a less potent version of Retin A. Skinceuticals 1.0% is comparable 0.0.25% Retin-A. My skin is slightly sensitive BTW but can tolerate retinols. I use a 0.25% tretinoin cream from Janssen it’s great for reducing large cystic acne deep underneath your skin. It is really strong and I’ve experienced extremely dry cracked sensitive skin, redness that looks like you’ve been sunburned and flaking that looks gross and can’t be covered by makeup. I recommend using it sparingly and layer on a heavy duty moisturizer at night. I am very pleased with this cream. Helps keep my skin even, acne free, and clear. I moved up to this strength once my skin was used to the .025 strength. Also helps keep wrinkles away! I have been using this 0.05 tretinoin generic brand for two months. It has done a great improvement on my skin. The beginning was rough but I continued till my skin was adjusted and now I use it every night. Love this cream! Works brilliantly! Priced right too! Thanks! Item came super quick and the item was exactly as advertised !!! Very great cream ! Not too harsh on the skin, and gives WONDERFUL results ! Tretinoin works greats acne and fast! Stay faithful acne sufferers! You’re not alone and there IS a product out there for you!! 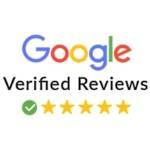 I hope this review helps! It really did wonders for my skin. I used to use this some when I was a teen for acne, so luckily no virgin skin here. I started using nightly from the beginning. I’ve been using it close to a week maybe a week and a half. Using it now for pore refining, occasion breakouts, skin texture, sagging, and wrinkles. This stuff is miraculous! I already am seeing results! My skin doesn’t look great under makeup because I am still in the skin purging stage, and still getting pimples, but I see the light! So much improvement already! You have to keep pushing through the beginning worsening and possible sensitivity and I am telling you the end results are worth it! I started at 0.05% because I knew my skin could handle it, but recommend lower strength and less weekly applications for those who have never used it in the beginning and work your way up. I added the placenta extract cream and it keeps any sensitivity I would have at bay. I also use 100% l-ascorbic acid for anti-aging, niacinamide for pores and less oiliness, and hyaluronic acid during the day, and occasionally substitute the l-ascorbic acid for AHA leave on serum. Sunscreen is important if you will be outside a lot and lightly wash your face with a sulfate free (soap free) cleanser that has no harsh chemicals in it. Don’t use a toner with alcohol in it or any harsh acids. I think a lot of people use Retin-a incorrectly and in combination with other products they shouldn’t or don’t need it and the side effects end up not worth it (because if you have bad skin problems and aging it’s totally worth going through the beginning purge!). Use it right and be patient and you will be amazed at the results! I wish I could add pictures of the progress my skin has made already!